Facebook. Twitter. Instagram. Snapchat. So many ways to instantly communicate with anyone right at your fingertips. 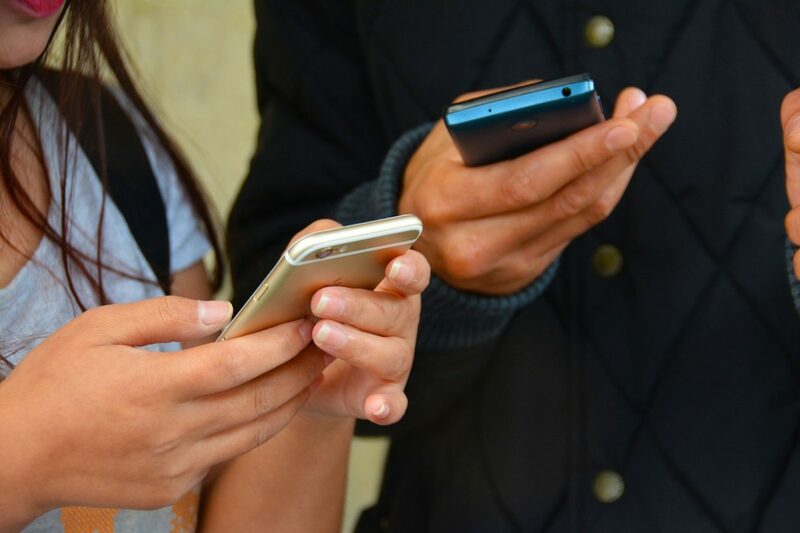 Despite this age of heightened connectivity, an increasing number of couples are coming to me citing social media as an issue in their relationship, a barrier to quality communication that may have not been so great to begin with. John and Julie Gottman, the famous relationship experts, talk about the importance of “bids” in healthy relationships. 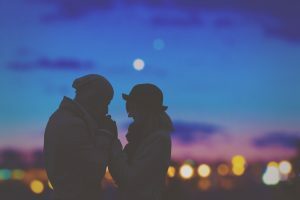 A bid is an attempt at seeking attention, affirmation, and/or affection to positively connect with your partner. For example, at a meal together you might say, “I can’t decide between the fish and the steak” to your companion. Although the content of the statement isn’t super important here, it’s a simple attempt to connect with your partner in that moment. Your partner can keep quiet and keep perusing their menu (minus one for them) or accept your bid for connection and say something like, “they both sound good…but didn’t you just have steak the other night when you tried that new restaurant down the street?” (plus one!). 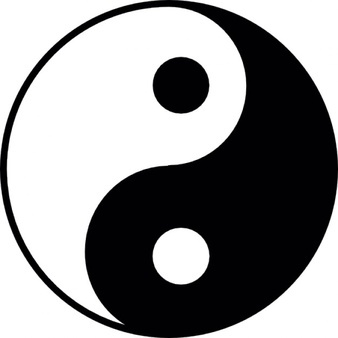 In this very small interaction you are being mindful that your partner wants to connect with you and are responding appropriately, known as “turning toward” your partner. Gottman’s research suggests that successful couples “turn toward” each other about 86% of the time. Accepting your partner’s bids requires paying attention, something you can’t do if you’re engrossed in Twitter. Too much screen time may also prompt trust issues. Is your partner communicating with someone else? Are they messaging with an ex through Facebook? Social media may blur the lines of what is acceptable behavior so make sure to have a conversation with your partner about what is off limits and why. A good rule of thumb – use real world boundaries as a guide. If you wouldn’t make that comment IRL with your partner by your side, best not to do it online either. Make it a priority to spend quality time with your partner without social media. Communicating with your partner in real time is always more important than Facebook, so make sure that you are being mindful about having time together device free. Silencing your phone during dinner is a good place to start. This allows you to focus on the meal and interacting with your family. Try 30 minutes daily on do not disturb or have an evening designated as device-free time. Rather than spending hours reading posts and liking photos, use that time to meaningfully invest in your relationships – with your partner or your kids. Some of my clients will rebut, “I have to be plugged in for work.” I just don’t buy it. Sure, I understand the importance of being connected because of your job, but you can make an effort to silence your phone for 30 minutes. Be present, look your partner in the eyes and have real conversation. It’s worth it! 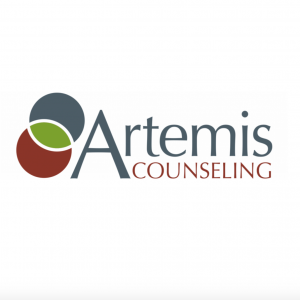 This blog post was written by Katie Golem, LSW, one of the couples counselors on staff at Artemis Counseling. As a couples counselor, one of the questions I ask my clients is “how do you spend your time together?” Very frequently their response is, “We don’t. We are so busy with work and the kids that we’re exhausted at the end of the day and just want to veg out and watch TV.” Many of them can’t remember the last time they had a “date night” together. Hey, I get it. We are so busy with our careers, kids (see the next paragraph) and keeping up with friends that time with our partner often falls by the wayside. But the truth is that our partnership does require effort and that investing time in your significant other and your relationship is super important. If you have kids, remember that your marriage is the foundation of your family. The stronger the foundation, the more stable the whole family unit will be and the more secure your children’s lives will be. Your children are looking to you to create a safe and secure life for them. Therefore, prioritizing date night is in service of providing your children with a family where their parent’s marriage gives them a strong base on which to thrive. A date night is a deliberate attempt to remove children, TV and other plans to focus on your partner and your relationship. It’s a time for you to communicate, reconnect and reset without distraction. Additionally, you are showing your partner through action that they are a priority and continue to matter to you. Planning a date night is something that I encourage my clients to do on a weekly basis. I suggest that they alternate planning these nights to bring some novelty and freshness to their regular routine. This brings an element of surprise to your nights together, something to look forward to. 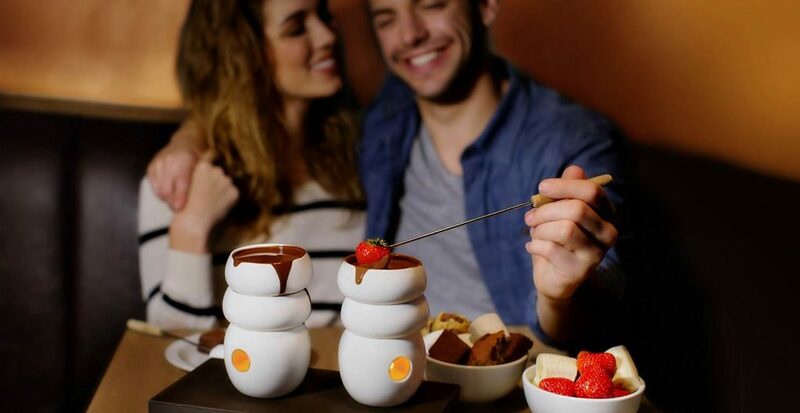 Date nights don’t need to be expensive or fancy. Get creative! One couple that I see had planned a night out when their babysitter cancelled last minute so they compromised. They decided to sit down with their children’s paint and paint portraits of each other. They laughed, connected and spent the evening investing in one another without spending a penny. It doesn’t need to be lavish; it’s about intentional time together. Word of advice – turn off the electronics for a couple of hours. If you’re scrolling Instagram, you’re not connecting with your partner, you’re connecting with your phone. Make your night about the two of you. last thing on your mind is approaching them with kid gloves. However, that’s exactly what John and Julie Gottman tells us we should be doing. The Gottmans are world-renowned researchers who are famous for their work studying couples. conversation will make a big difference in how the conversation plays out. critical language, your partner is less likely to be receptive to what you’re saying. fault, being critical of your partner’s character will get you nowhere fast. Posted on July 28, 2015 Author admin	No Comments on How Did We Get Here? Have you ever started a conversation with your partner only to realize 30 minutes later that you are in a big-blow out fight? I bet you wonder how you got there. When did the conversation go off the rails? As couples counselors we spend a lot of time dissecting a fight to see how a couple could have handled that conversation differently. There are a number of things that can cause a conversation to get out of hand. Posted on April 20, 2015 Author admin	No Comments on Are you and your partner teammates or opponents? Are you and your partner teammates or opponents? When we are young, we spend a lot of time thinking about our needs and how to get them met. Teachers ask us what we want to be when we grow up, and parents ask us what we want to eat for lunch and what we want to wear to school that day. As a result, we become really good at understanding our needs and getting them met. Then, one glorious day, we meet someone great who we can’t wait to share our time with. We start learning all about them and telling them all about ourselves. If we are lucky, we fall in love and create a relationship with this person. This amazing person who will meet all our needs… Read more Are you and your partner teammates or opponents?